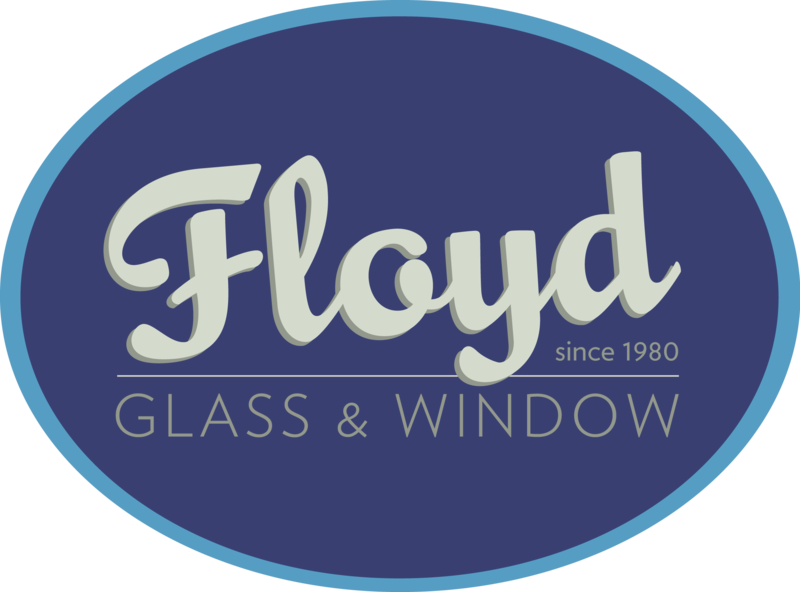 Let the experts at Floyd Renovations handle your next renovation project from start to finish. No Project is too big or too small with Floyd. We handle everything: plumbers, electricians, carpentry, fixtures, design. You name it, we’ve got it covered. All you need to do is tell us about your dream prjoect, and Floyd will take care of the rest! Room Additions, Decks, Patios, Wine Cellars, Theater Rooms, Closets, Entry Doors, and Much More! Not sure what you are looking for? Not to fear. Sit down with an in-house designer and lets design your perfect space. We are here to make this process as easy as possible for you. We know it is hard to visualize your whole project how you want it, but don’t worry. We have a software that can create a 3D rendering of your space. This way you can see your space’s potential and how you want it to look.